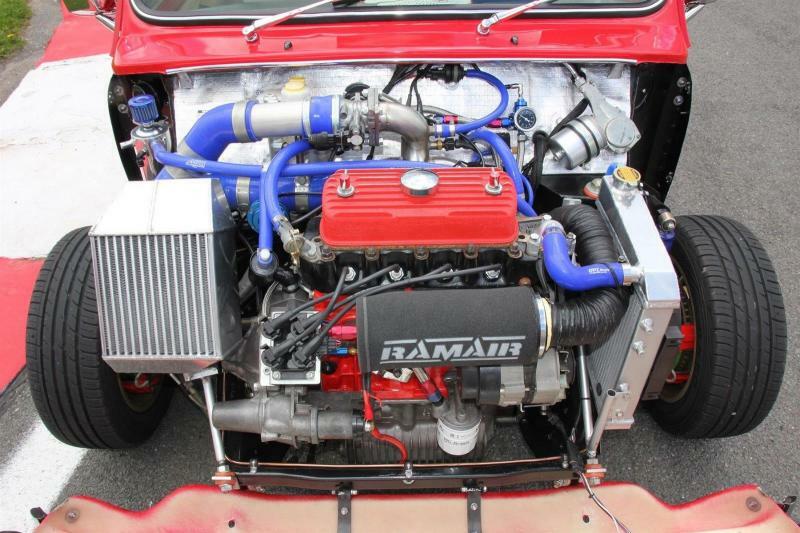 Home > For Sale > Complete Injected Turbo setup. 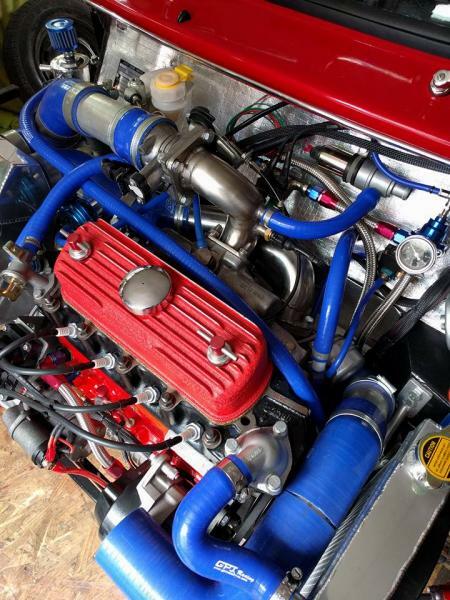 Due to an impending upgrade, I am selling my complete injected turbo system. The engine has covered approximately 500 miles since building, and is still in the car. You could not build an engine/box of this spec for the price, you certainly couldn't have one built! The head alone would cost circa £1250 from MED. >> Will consider a PX for another A+ engine & box, preferably 1380. Cash on collection, based near Derby/ Donington Park. No warranty given or implied. 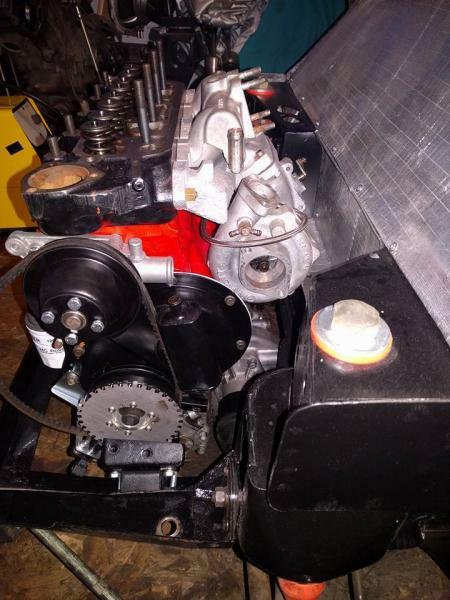 - 1310cc A+ Metro turbo block, acid stripped, refaced and rebored, new cam bearings, quality paint. - Duplex vernier timing gear. "If its not broke, whack a turbo on it"